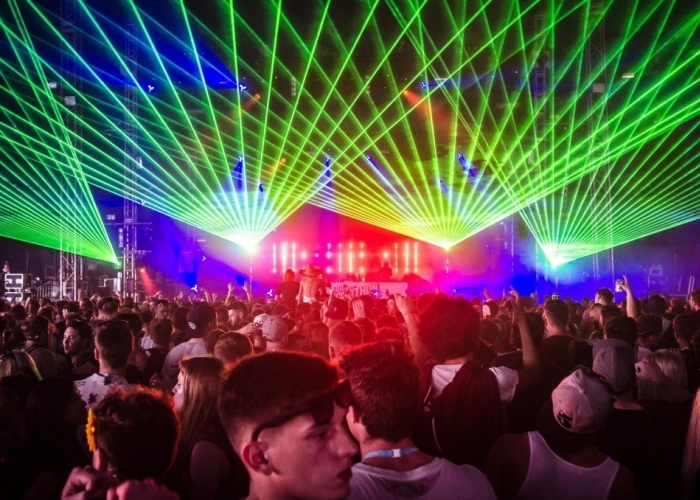 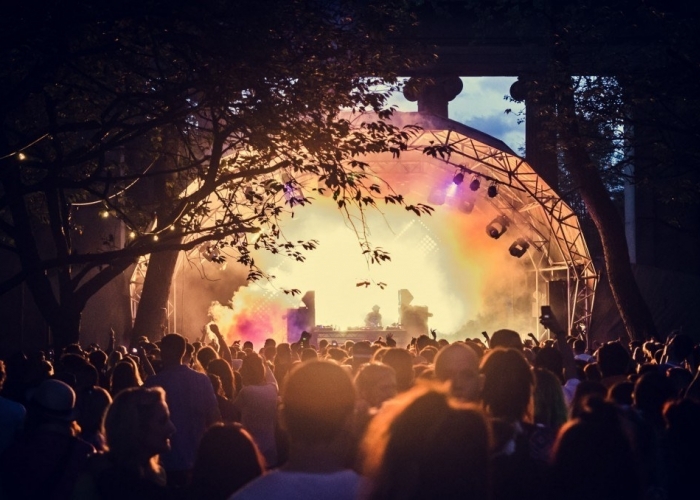 dbnAudile supplied full lighting, sound, and rigging production to all eight stages at the 2014 Parklife Weekender festival in the city’s Heaton Park. 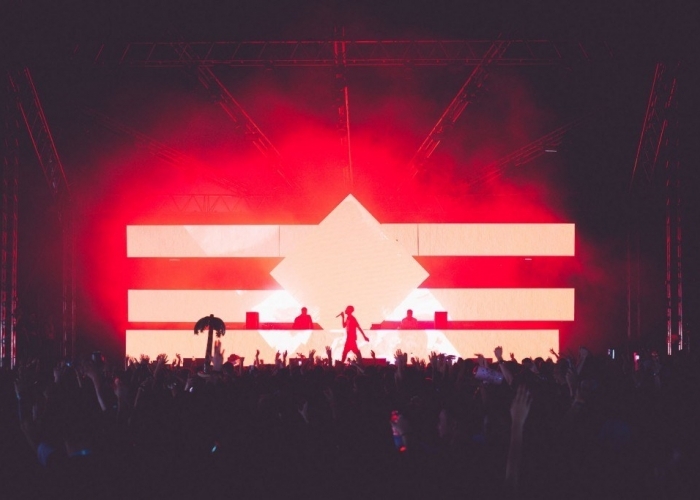 dbnAudile has been the lighting supplier for the festival organised by Ground Control since it started five years ago, since when it has grown in stature, popularity and physical size. 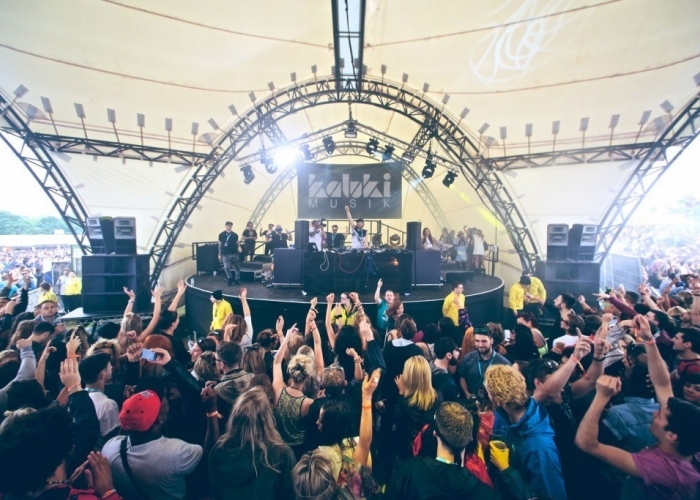 Last year, it moved from the original site in Platt Fields to Heaton Park to allow for expansion and this year the capacity was increased to 70,000.
dbnAudile’s Project Manager Pete Robinson created an individual production design for each area, all of which served as eye-catching backdrops for the heterogeneity of acts appearing over the two days.